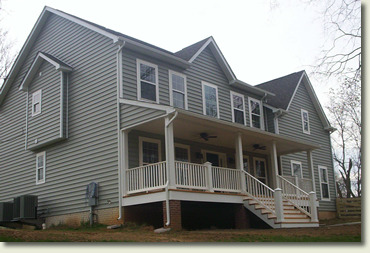 J. Walker Construction - Let us build your home! "Building our home with Jimmy was an enjoyable and pleasant experience. We met with him several times before construction started, he provided us with books and samples along with the order of which we needed to make the decisions. He offered suggestions on things we were undecided on, but always reminded us the final decision was ours. After speaking with other people that had other builders my concern was going over budget for the allowance items. I expressed this concern to Jimmy and he assured me in the building process he would keep in contact and let us know if we were going over the allowance. When we did our final walk through there were no unforeseen cost. 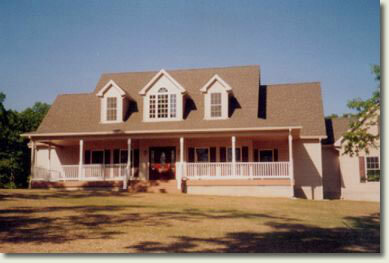 We are truly satisfied and are enjoying our home." 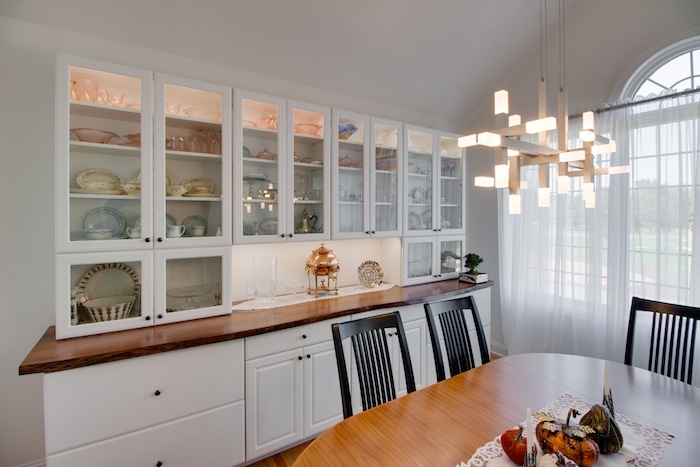 "Normally, having a house built is considered to be a very stressful project. However it is not when your contractor is Jimmy Walker. Jimmy is so pleasant and accommodating, building the house was fun! We always tell people that Jimmy builds your house as if it is his own. He watches over the construction and does little extras without even having to be asked. The subcontractors that Jimmy uses were all great as well. These guys all had so much respect for Jimmy that they always were eager to do the job correctly and in a timely manner so as not to let him down. 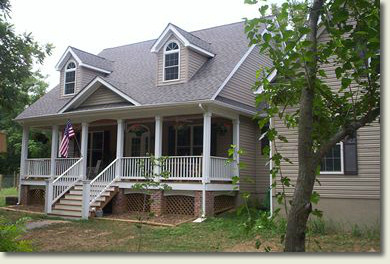 All in all having Jimmy build our beautiful home was a great experience. We were very lucky to have found Jimmy and now we are proud to say we consider Jimmy and his lovely wife Kim to be our friends. How many people do you know that can say that about their contractor?"